Susan Rapoza is a Director of Sales Training and Chris Cassell, CPTM, is a Sales Training Manager at Align Technology. Their presentation, “Increasing the Effectiveness of Field Sales Training Programs,” will be featured at Q1 Productions’ upcoming 12th Annual Medical Device & Diagnostic Sales Training & Development Conference in Charlotte, NC on February 26-27. Check out a preview of their session here! Susan Rapoza has a MS in Instructional Design and has spent her career in the medical device industry. She has held sales training roles that include curriculum developer, instructional designer, training manager and Training Director. In these roles, she has been responsible for establishing or reimagining sales training departments to help drive sales growth through people readiness. Susan started a new role at Align four months ago, as Head of Instructional Design for the newly created Education Production team. In this role, Susan is responsible for bringing instructional rigor to our customer-facing curriculums to increase doctors’ confidence and drive product utilization. Chris Cassell, CPTM, is a Sales Training Manager at Align Technology. Prior to that, he led the Global Support Learning & Development team at Allscripts. At various times in his career, Chris has developed competency models and job standards, conducted needs assessments and learning focus groups, designed and developed ILT, vILT, and eLearning courses, mapped out new hire curricula, developed knowledge certifications and facilitated learning through direct instruction. This experience in many aspects of adult learning, from groundwork to the classroom, lends multiple perspectives to his approach as a strategic partner, doing the work that he enjoys – solving business problems through targeted training. Can you give a quick summary of what you plan to cover in your presentation? In Susan’s career, she has launched five field sales trainer programs. During the presentation, “Increasing the Effectiveness of Field Sales Training Programs,” Susan will share her successes and what she has learned through her mistakes. She will focus on getting management alignment through the key elements of an effective sales training program. In addition, Chris will share how to develop a sales representative into a successful Field Sales Trainer (FST), as well as tips and tricks for managing the operational tasks associated with FST programs. What are the 1-3 main takeaways you hope attendees learn from your presentation? What, in your opinion, is the most rewarding part of working in sales training? Susan: I love watching new sales representatives grow within the organization. They come in with no knowledge of our products or how to engage with our customers or even our industry. In weeks you begin to see their confidence grow as they incorporate our training with their sales skills. When I see these individuals walk across the stage at Awards Night, it makes everything we do worth it! 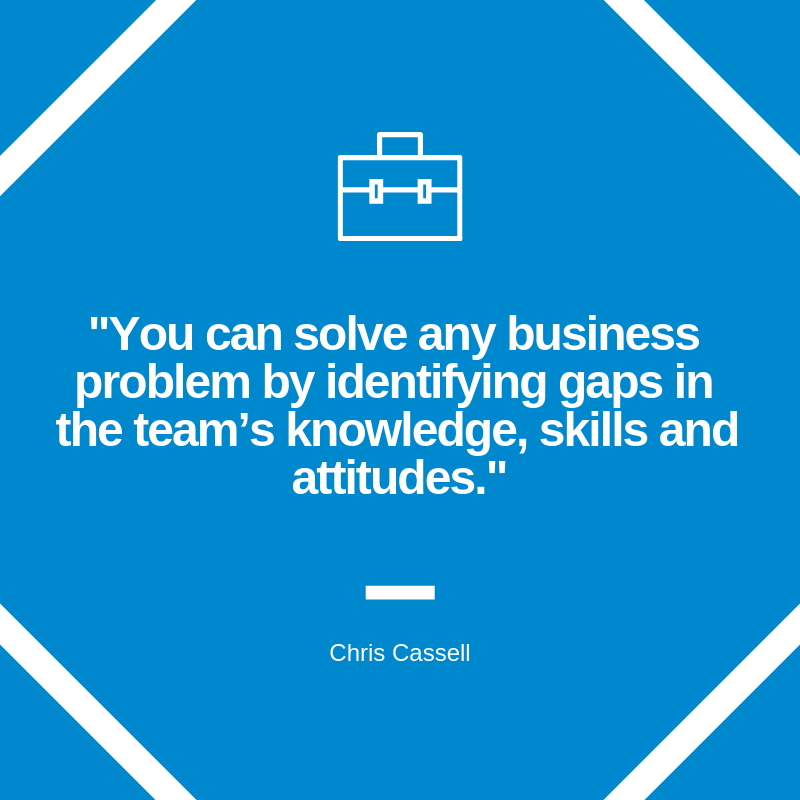 Chris: You can solve any business problem by identifying gaps in the team’s knowledge, skills and attitudes and by designing targeted training solutions that can impact sales results and help move the business forward. Preview Q1’s medical device and diagnostic sales training events for more information and reserve your spot for the February conference today!